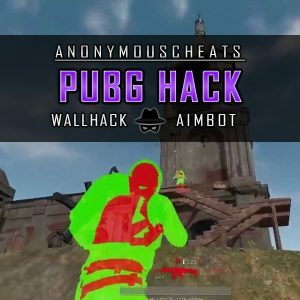 Purchase our private Ring of Elysium hack with aimbot, wallhack, ESP and triggerbot features. 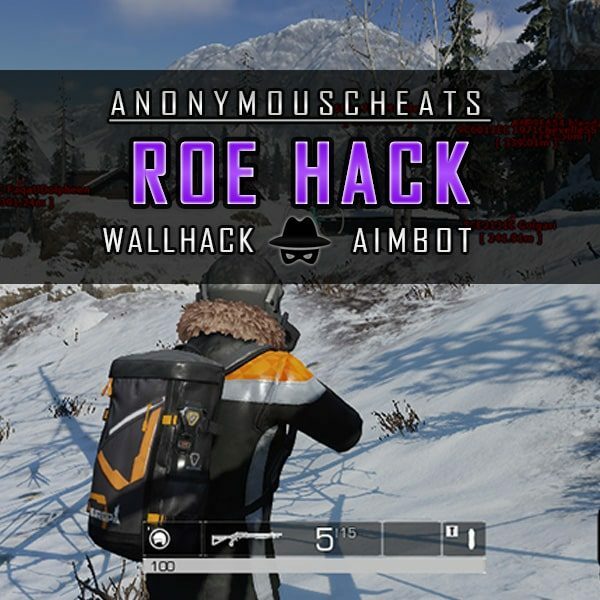 This RoE multi-hack is available for PC and is completely undetected from all anti-cheats. 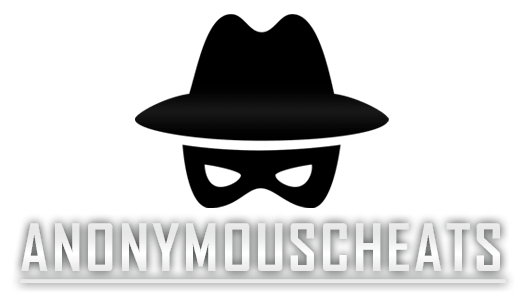 LIFETIME OWNED – NO MONTHLY FEES! 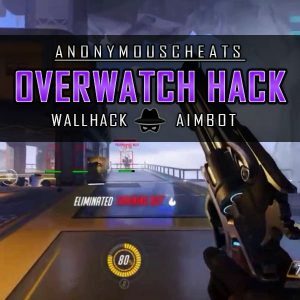 Aimbot is one of the most used features in our hacks, and for a good reason! The aimbot for Ring of Elysium will let you get headshots even when you are firing next to your enemy. Our RoE aimbot comes with a huge number of configurable settings to change your FOV, aim spot (head, chest, stomach etc) and much more. 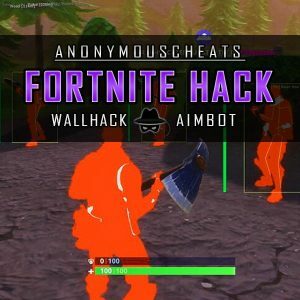 This aimbot hack will get you to the top on the leader boards! Our Rings of Elysium hack also includes wallhack ESP which lets you see your enemies position at all times as well as through walls. This is something that will give you a big upper hand on your enemy team. ESP boxes will show you your enemies distance, health, weapon and other useful information. The RoE wallhack will show your enemies through objects and walls. Who doesn’t want a triggerbot for RoE? Our private Rings of Elysium hack includes the triggerbot feature that so many people love in our cheats. The triggerbot will automaticall fire as soon as enemies cross your FOV window. You can change your FOV size, the bigger it is, the bigger area the triggerbot will fire within. We suggest a quite small FOV window for maximum stealth.